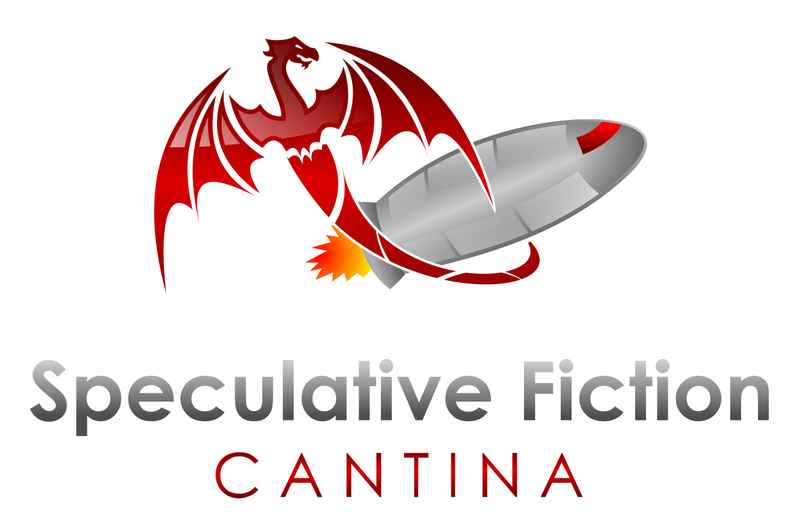 Today on the Speculative Fiction Cantina we are playing a "best of" show with writers Marina Fontaine and Daniella Bova. 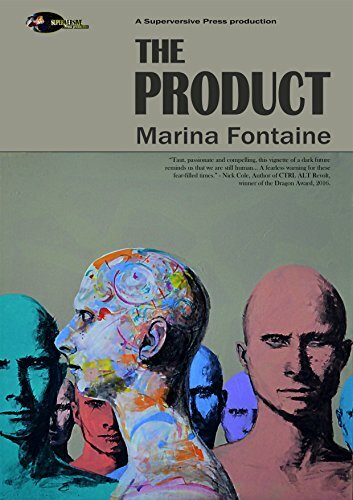 Marina Fontaine is a Russian by birth, an American by choice, and an unrepentant book addict. Because of her background, Marina always appreciates an opportunity to discover, share and support pro-freedom literature. She runs Small Government Book Fan Club on Goodreads, Conservative-Libertarian Fiction Alliance group on Facebook, and a cultural commentary/review blog, Marina’s Musings. She is a part of the Creators’ Team at Liberty Island website, where she contributes book reviews and some creative work. Marina is the author of Chasing Freedom (a 2016 Dragon Award finalist for Best Apocalyptic Novel) and The Product, a dystopian novella published by the Superversive Press. Marina lives in New Jersey with her very supportive husband, three children and four guinea pigs, working as an accountant by day and a writer by night. Her other interests include hard rock music, action movies and travel. Daniella Bova and her husband live in beautiful Chester County, Pennsylvania. 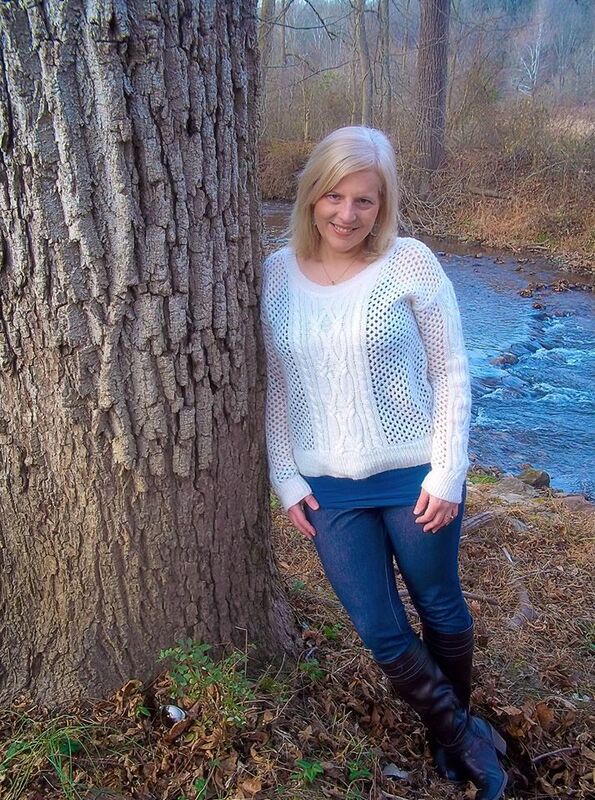 In addition to writing, Daniella loves reading, running in the beauty of the nature preserve near her home, the Catholic Faith, Classic Rock, Delaware Bay and the Delaware Beaches, and any and all forms of textile and fiber artistry. 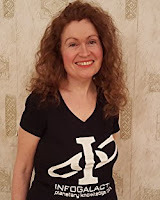 Daniella is the author of "The Storms Of Transformation" Series, a near future dystopia. Book One, Tears Of Paradox, and Book Two, The Notice, were CLFA Book of the Year Nominees. Book Three, Cadáin's Watch, will be published in February of 2017. From Today's Show: Satellite Galaxy May be Clue to Dark Matter.